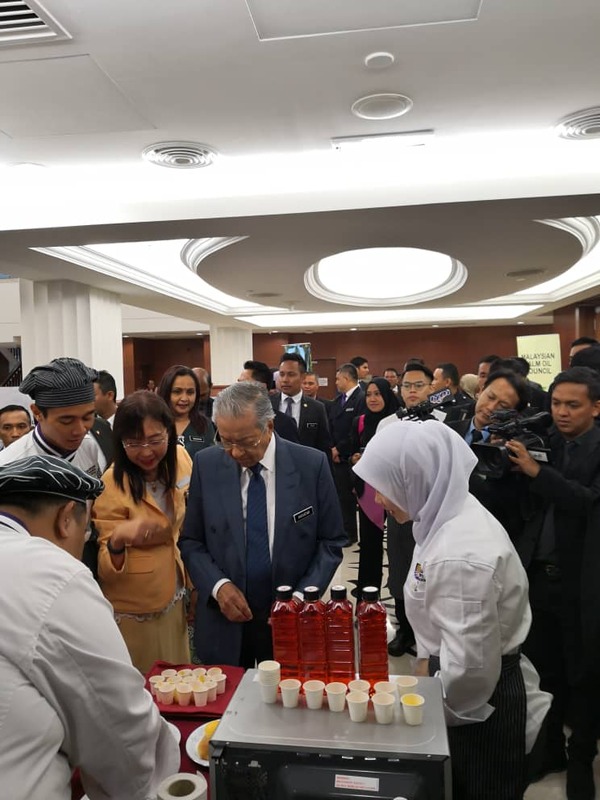 Primary Industries Minister Teresa Kok Suh Sim and Prime Minister Tun Dr Mahathir Mohamad takes a closer look at cooking oils and dessert made with palm shortening at the “Love My Palm Oil” campaign held at the Parliament lobby. KUALA LUMPUR: Malaysians should unanimously back the country’s golden crop and fight the anti-palm oil campaigns, says Primary Industries Minister Teresa Kok Suh Sim. She said support for palm oil from Malaysians is important in the fight against the European Union’s (EU) policies against the commodity. 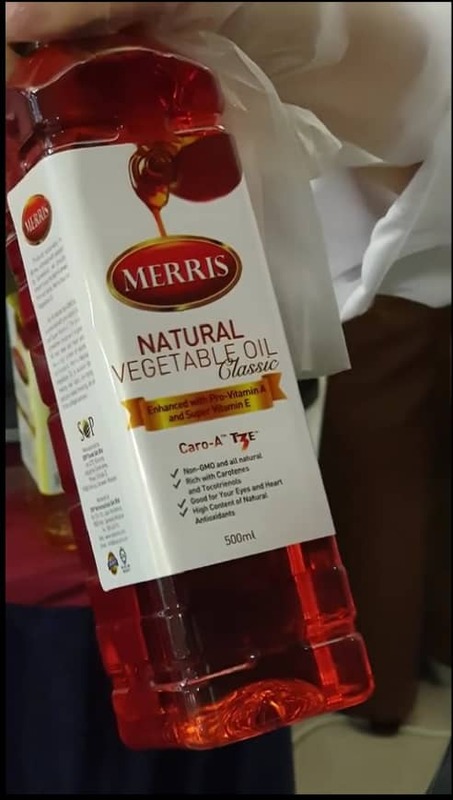 “It can help to increase the level of product awareness, including the benefits of palm oil, in Malaysia and other countries,” she told Bernama at the one-day “Love My Palm Oil” campaign held at the Parliament lobby here today.